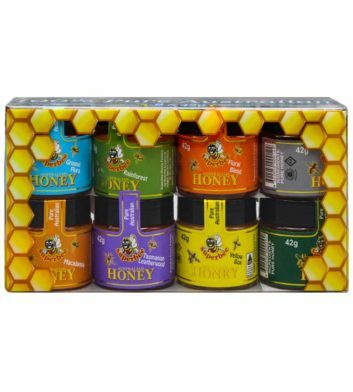 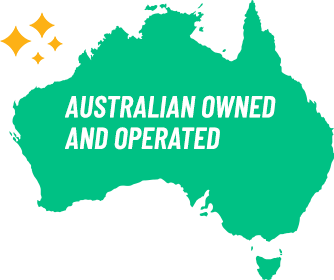 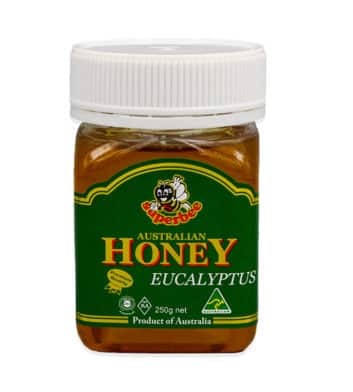 Our range of delicious, high quality Australian Made honey & jam products make ideal Aussie gifts & souvenirs for friends, family and colleagues – as well as great additions to your kitchen pantry! 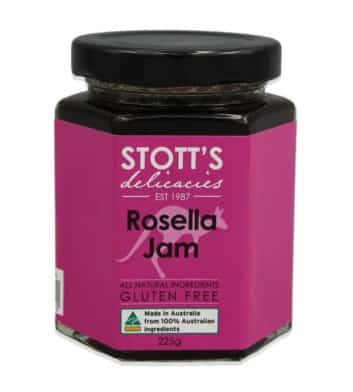 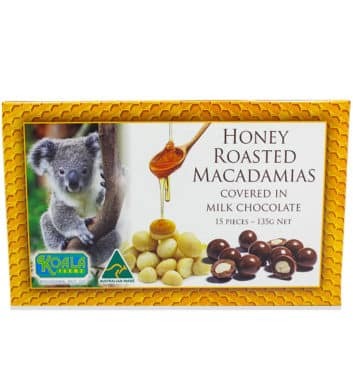 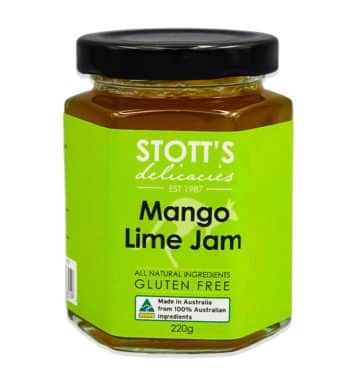 Our selection of sweet Aussie treats includes yummy mango jams, Australian honey, manuka honey, rosella jam and more! 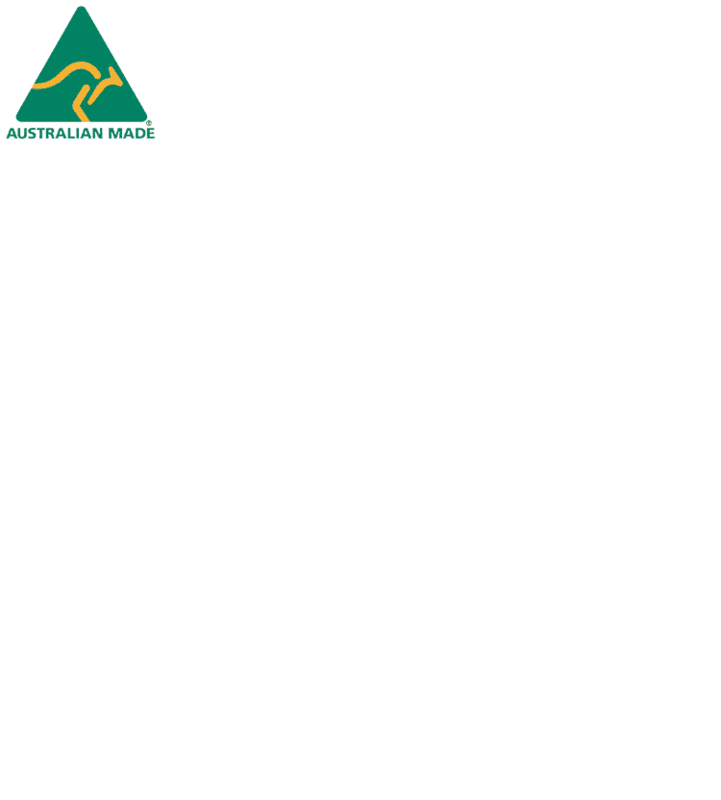 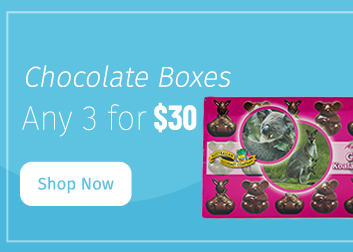 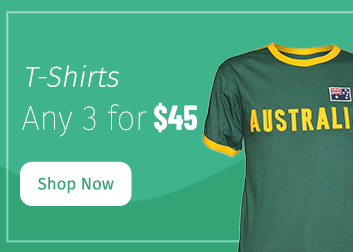 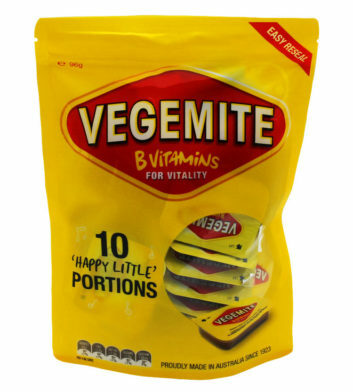 They’re sure to impress and best yet – they’re all made right here in Australia! 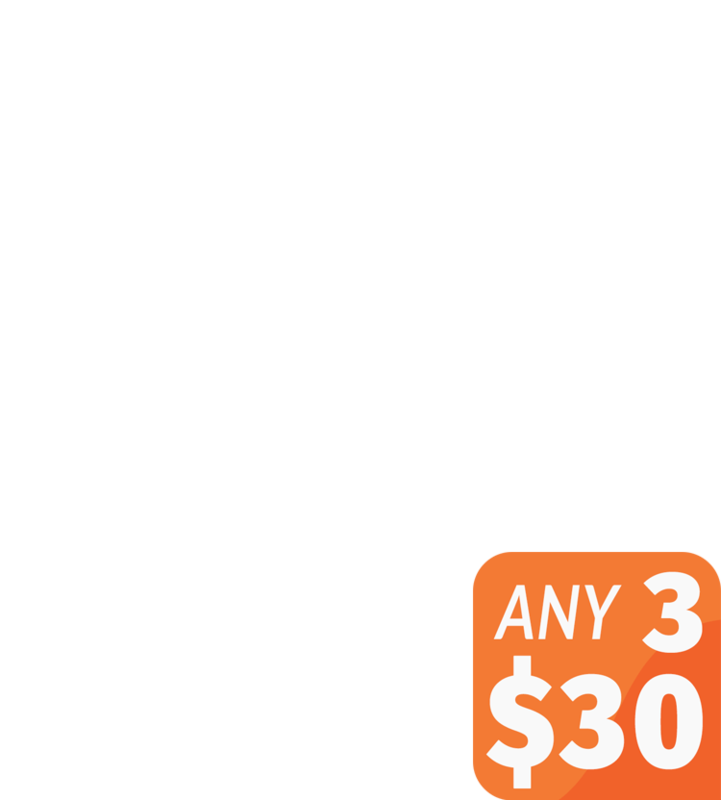 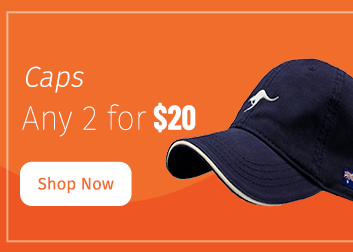 All orders over $100 receive free Australia wide delivery.